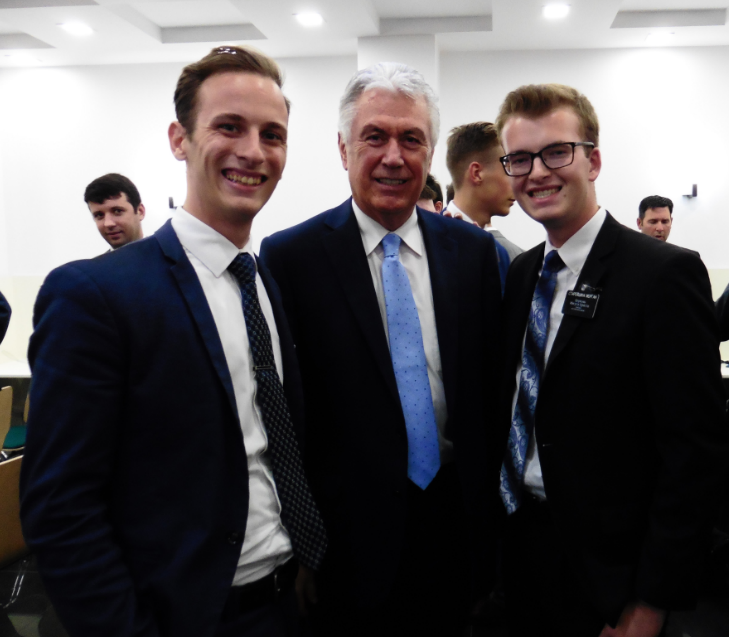 He (President Uchdorf) invited us to respond in a more Christlike manner when we face rejection, and that is one thing we can say when we are rejected, “But Jesus Christ loves you”. I’ve also learned, and have heard repeatedly that we should avoid arguments with people, because if they only want to argue, then they are not ready for the message. It can drive the spirit away when you argue about religion. When people come up to me and want to argue, I will tell them that I don’t want to argue, and will kindly invite them to move on, because there are others who want to know more about our message.